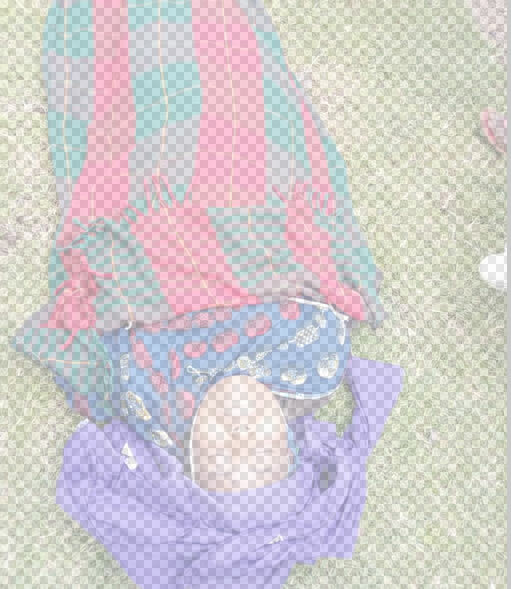 Police at Cyanika border is stuck with a body of a Rwandan woman who allegedly fell down and died on spot as Rwandan security agents were running after her and a group of others. 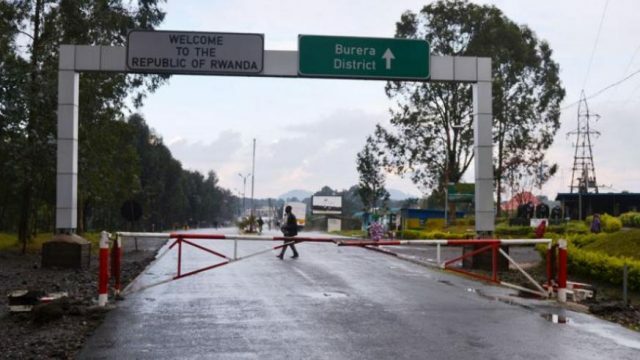 The deceased is Mukarugwiza Elizabeth, who was trying to cross into Uganda through an illegal pathway, since Rwanda has banned its citizens from crossing into Uganda. Mukarugwiza is said to have been pregnant, and was trying to buy some commodities across the border, but Rwandan soldiers ran after her with a group of other people. The women who were with the deceased say that as the soldiers ran after them, Mukarugwiza was too weak to run fast and later fell down. It is alleged that after she fell down on Ugandan territory, the soldiers sent a civilian who removed the National Identity Card from her body.